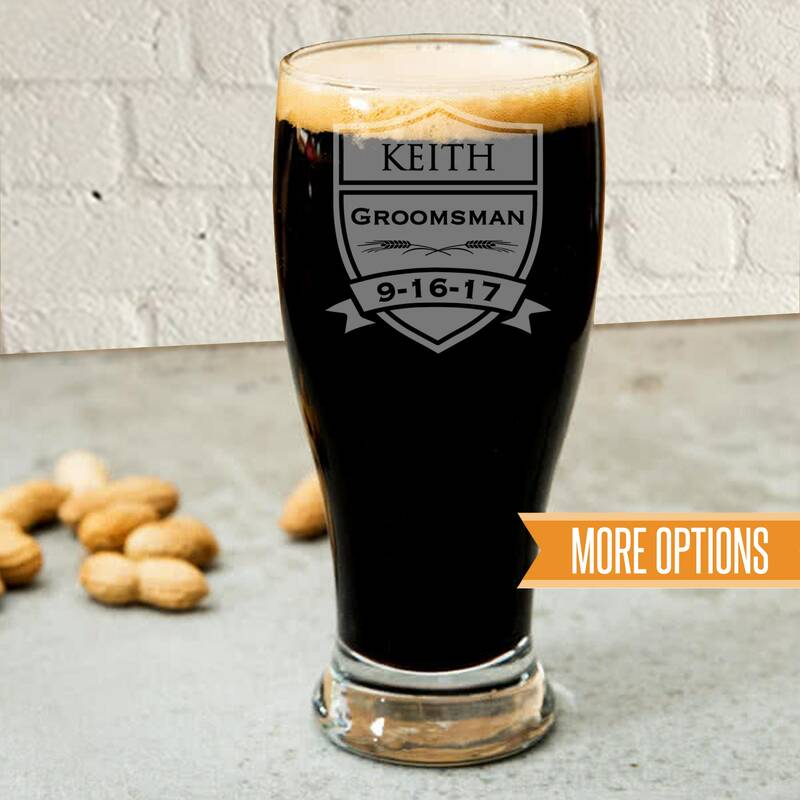 This listing is for ONE personalized pilsner glass, please choose the quantity needed from the drop down menu. They are precisely laser engraved directly onto each 19 oz. glass creating a frosted look. Since this is engraved onto the item it will last a lifetime! The glasses came out great! 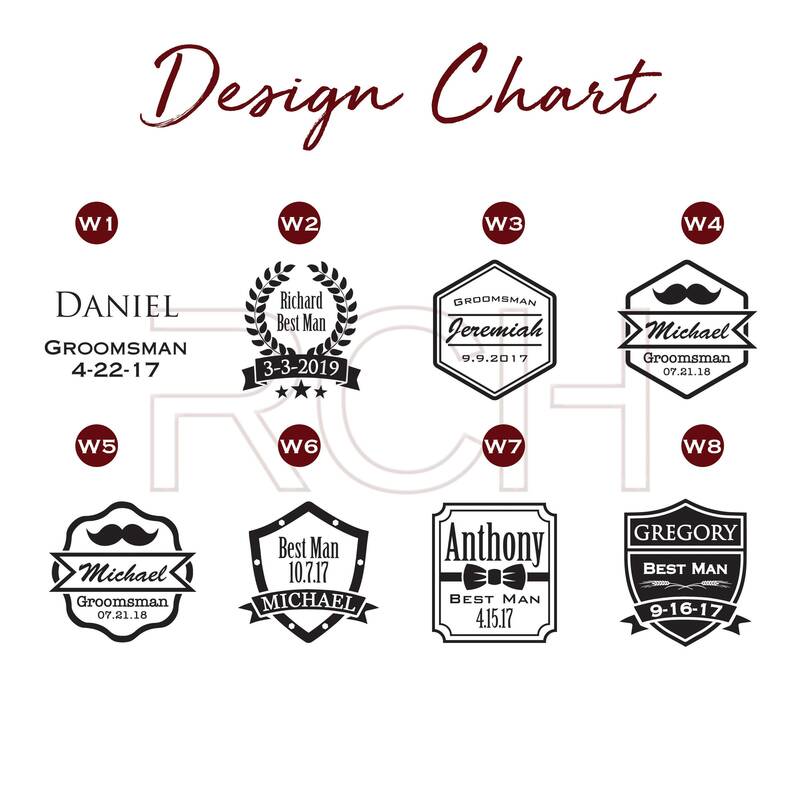 My Groomsman loved their gifts. We had a toast before my wedding with them. I would definitely order from RCH Gifts again!